Not a great record, eh? But all of these auctions went to show that it was very important when checking out these cars to make sure that they had a well-documented history confirming their authenticity. 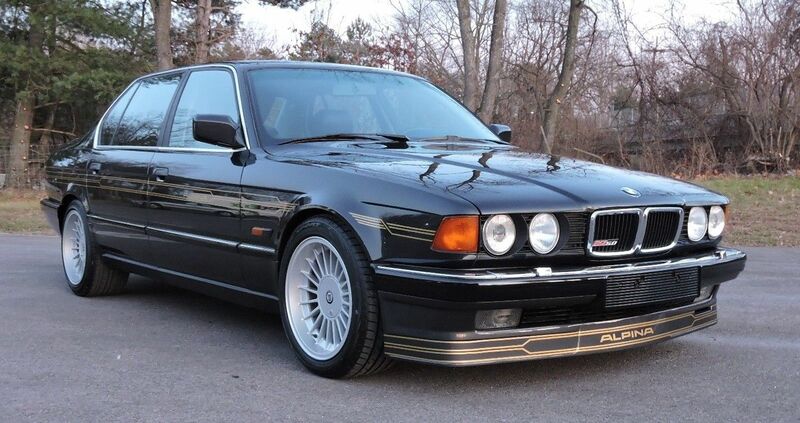 So the other day when a B10 BiTurbo – one of the most sought Alpina models out there – was narrowed into my search criteria, I knew it was worth a look. And at first glance, it all seemed to be right. Did a scrutinizing hold up that belief, or is this another case of ‘can’t judge a book’? 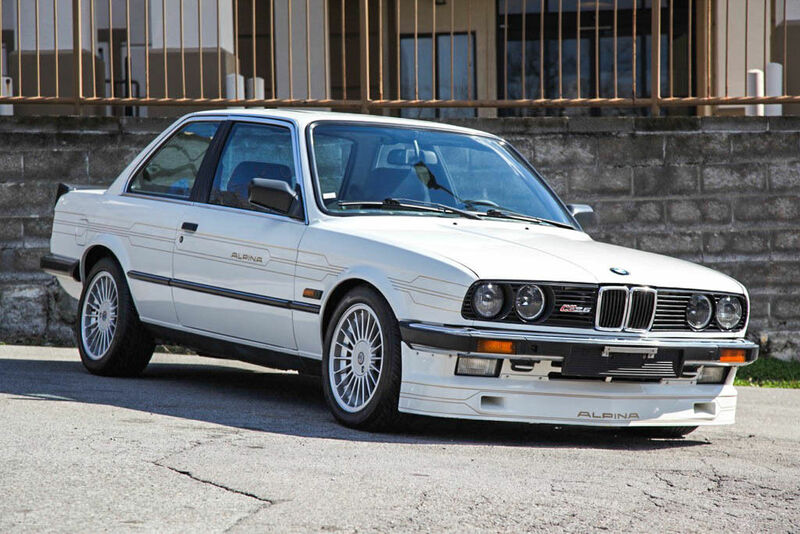 The other day I read an article on Petrolicious entitled “Which classic car gets on your nerves?” The photo was of an E30 M3, and it wasn’t far into the article that it became clear that this was a decidedly anti-E30 stance. 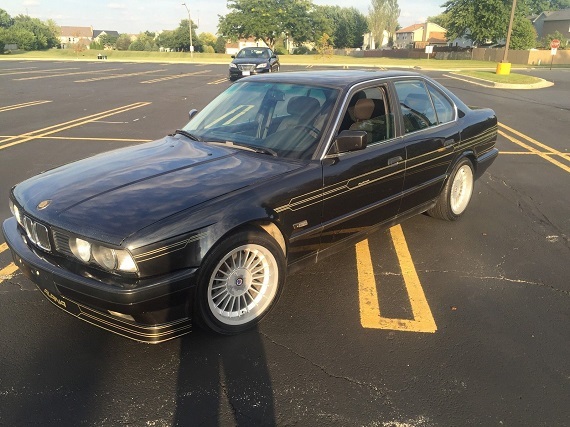 In many ways, I agree with the author – having a conversation with an E30 enthusiast and trying to convince them that there are other cars (even within the marque) that are much better values or offer more performance per a dollar is akin to attempting to blame mass shootings on assault rifles in the middle of an NRA meeting. 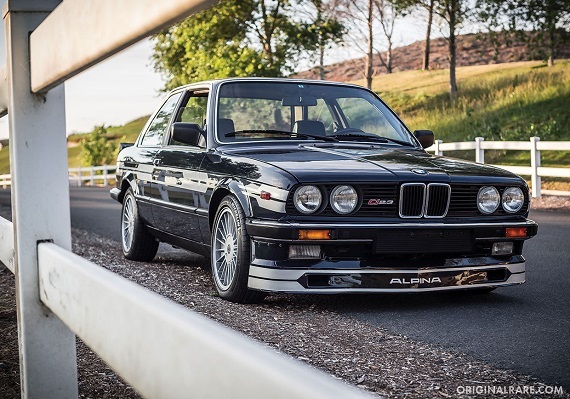 Now, to be fair, there are quite a few very reasonable E30 enthusiasts out there and just like it’s not fair to generalize about any group, they’re not all the same and most haven’t been recent bandwagon jumpers. 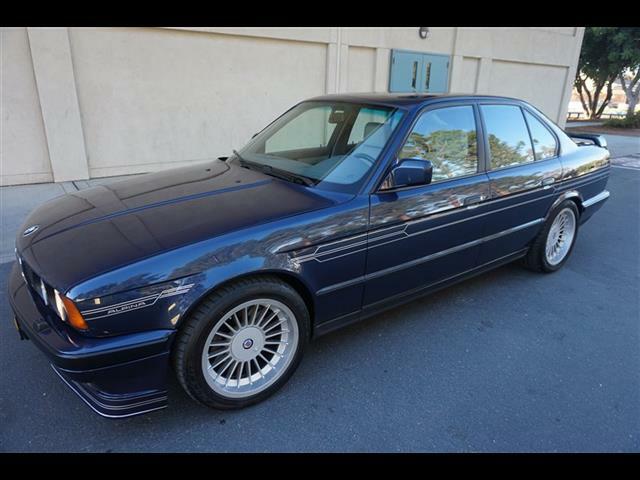 But the rocketing to fame of the E30 and the ascending prices of the lineup have become somewhat laughable; take Paul’s mint, low mileage 318is for $30,000 the other day. Is it a lovely car? 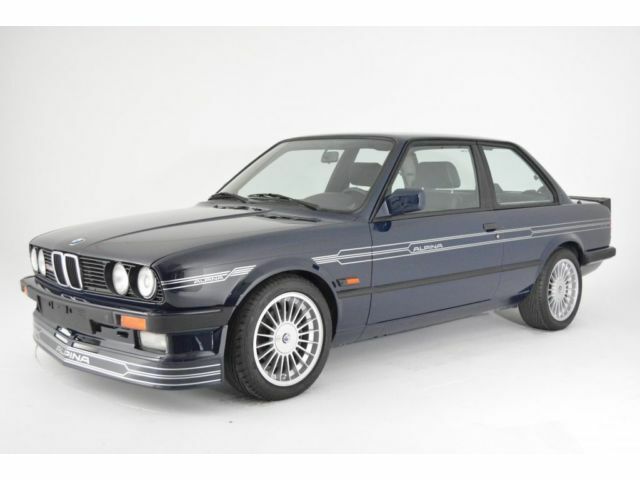 Sure, and if I’m honest I agree with Paul that it’s one of the neatest options in the E30 lineup to me – but is it worth the same as a brand new, replete with warranty 228i coupe in your choice of colors? That’s where the wheels start to fall off the bandwagon, because while I can rationalize a lot of automotive things that are pretty ridiculous I find that one hard to stomach. 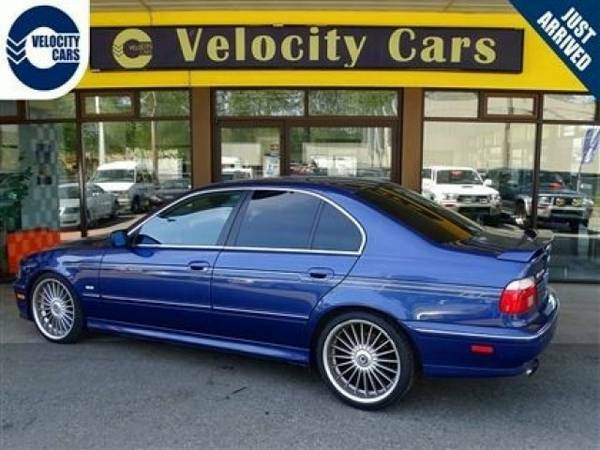 But, if the market has spoken and a 318is is “worth” $30,000, surely a super limited production Alpina C1 2.3/1 is more highly valued? 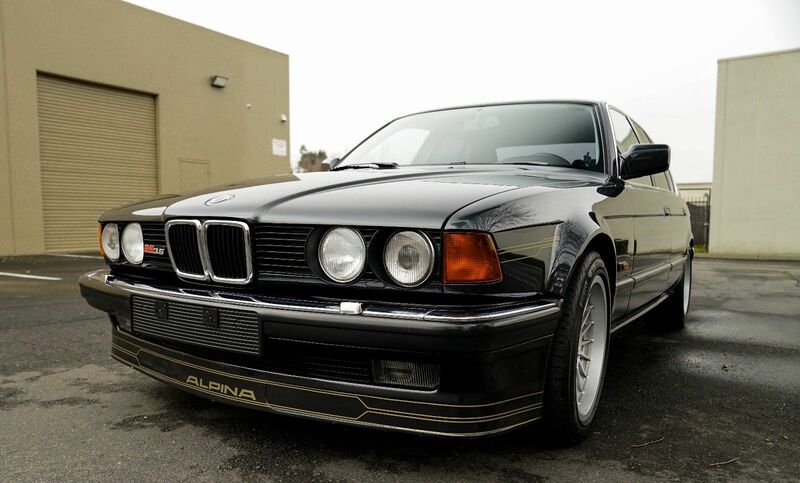 From an extremely rare set of custom Corrados this morning, our journey on this Tuner Tuesday ends with a lovely Alpina RLE. Compared to the Magnums, the Roadster Limited Edition is positively plentiful with 66 official examples produced. However, compare that number to the 555 V8 Roadsters the company later produced, and the exclusivity of the RLE starts to come into clearer focus. 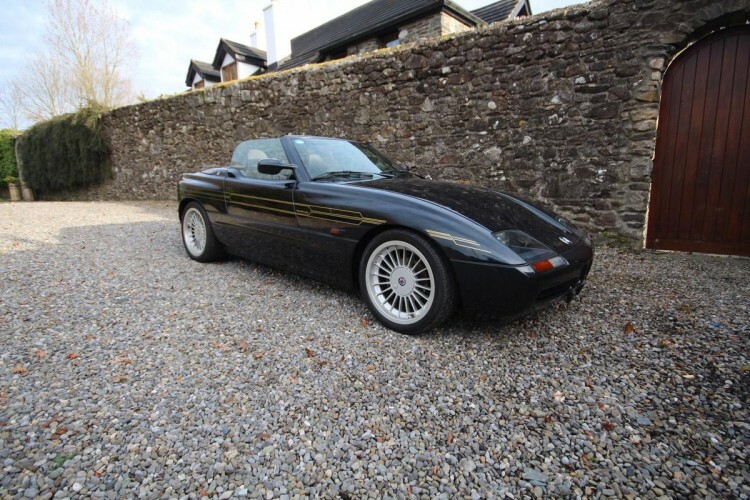 As Alpinas go, the transformation of the Z1 was not as radical as some. Light revisions to the suspension were met with an uncharacteristically small but notable increase in displacement, giving the RLE some more sport to match its looks. But looks were what it was all about, as even in 1991 a 7.1 second 0-60 run wasn’t much of a headline. 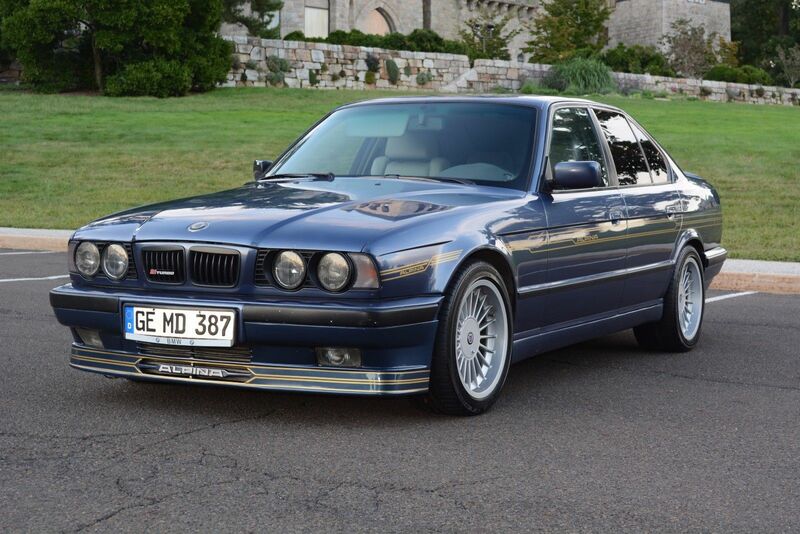 Those looks were blockbuster, though – the 17″ wheels filling out the diminutive wedge design perfectly and matched well by the classic Alpina stripes. Special interior details also dressed up the plastic-heavy Z1, and the result was impressive even if the performance wasn’t. So special and limited were these roadsters, Alpina even took the time to individually number the crests on the centercaps of the wheels!